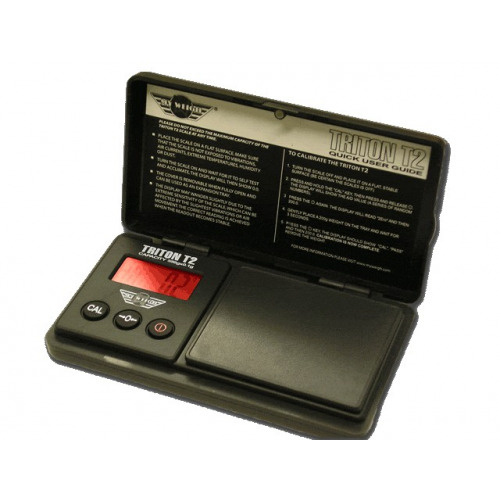 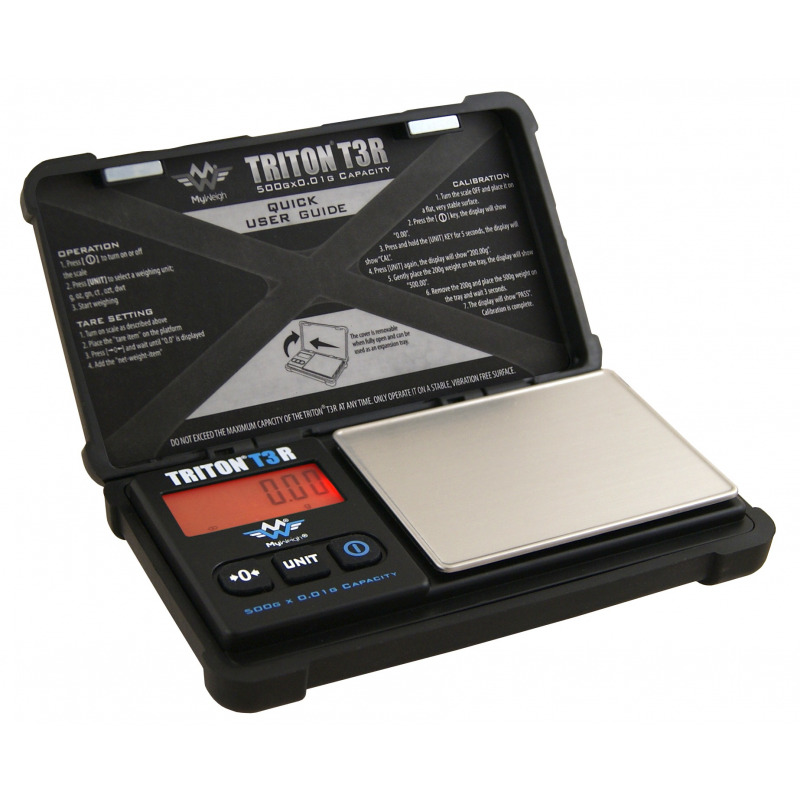 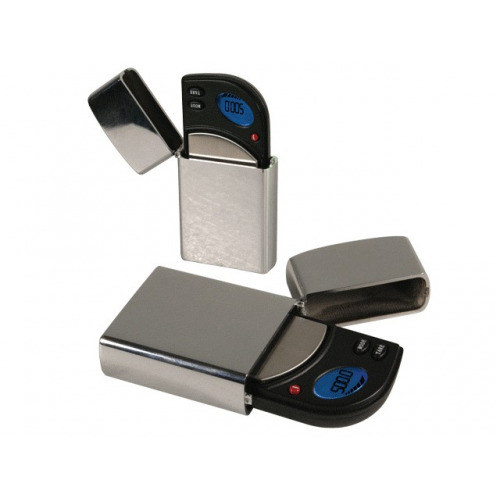 The Triton T3 is the toughest digital scale on the market with a rechargeable lithium-ion battery that holds 40 hours of continuous use when fully charged (micro USB cable included). 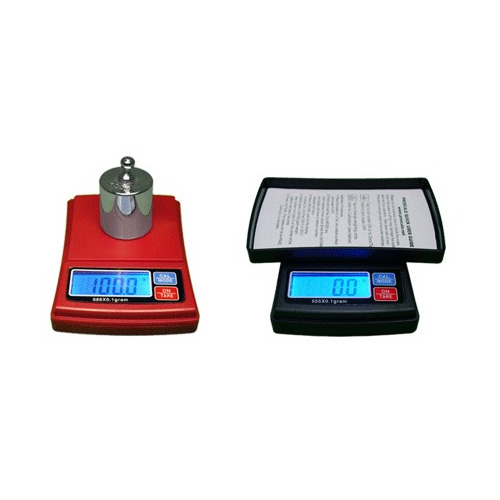 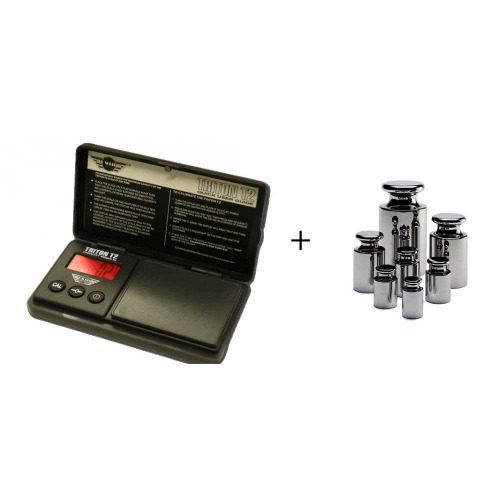 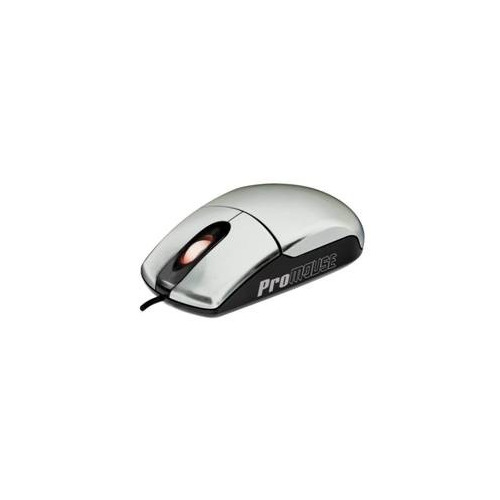 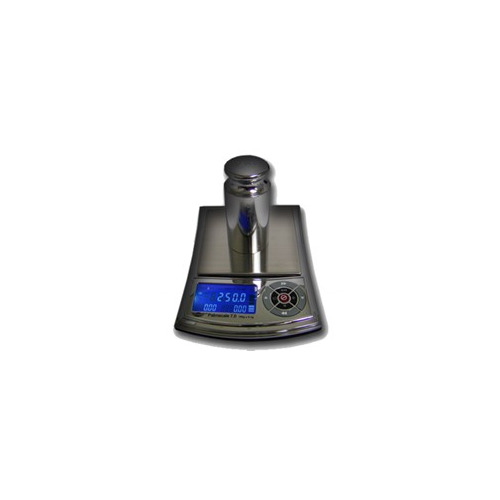 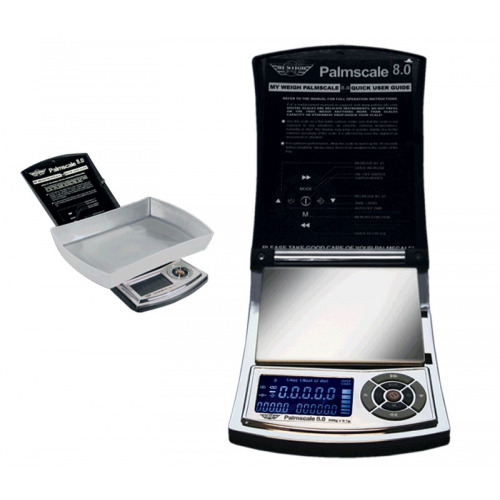 Features two stage calibration requiring 200g and 500g weights, this ensures accurate weighing. 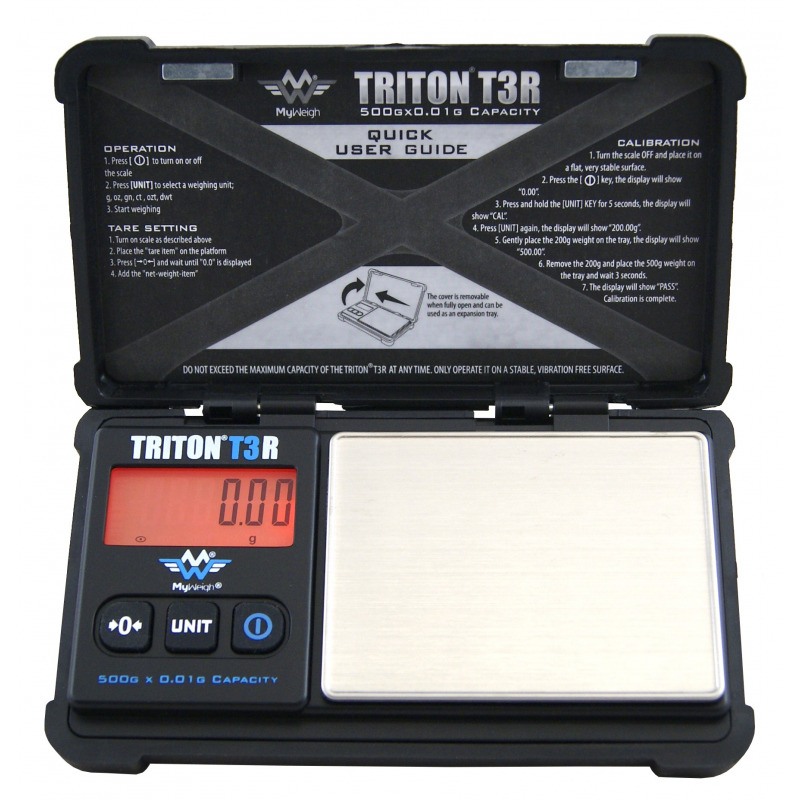 The T3’s unique design features a fully padded outer rubber case and shock mounted internal components with extra reinforcement to provide accurate measurements as long as the lifetime 30-year warranty. 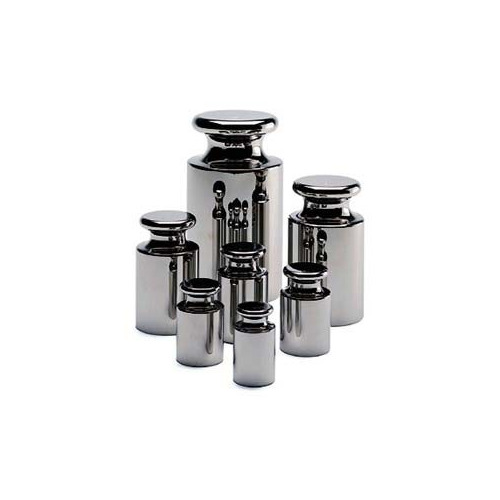 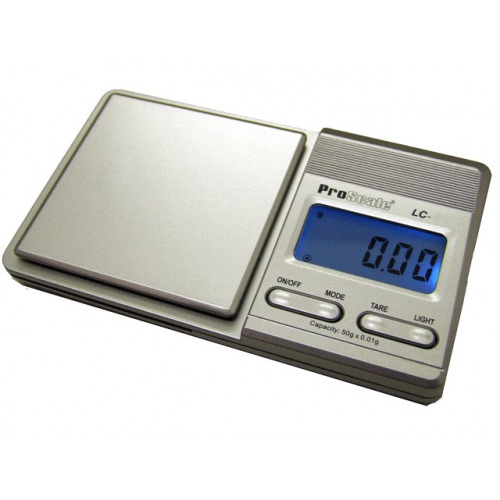 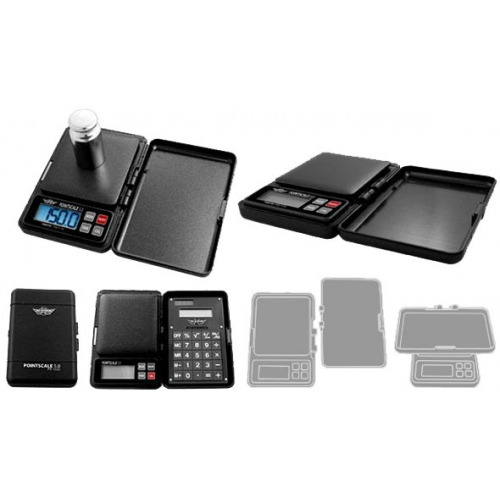 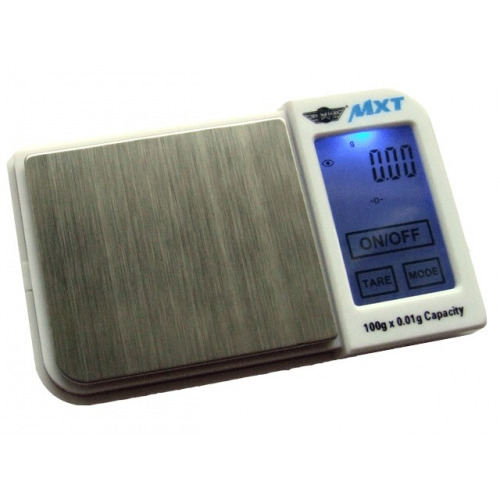 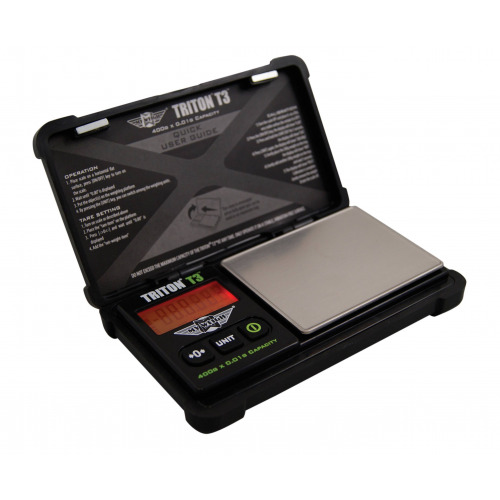 The hard protective cover is great for keeping your scale safe when you aren’t using it, and it doubles as a extra weighing tray on top of the stainless steel tray. 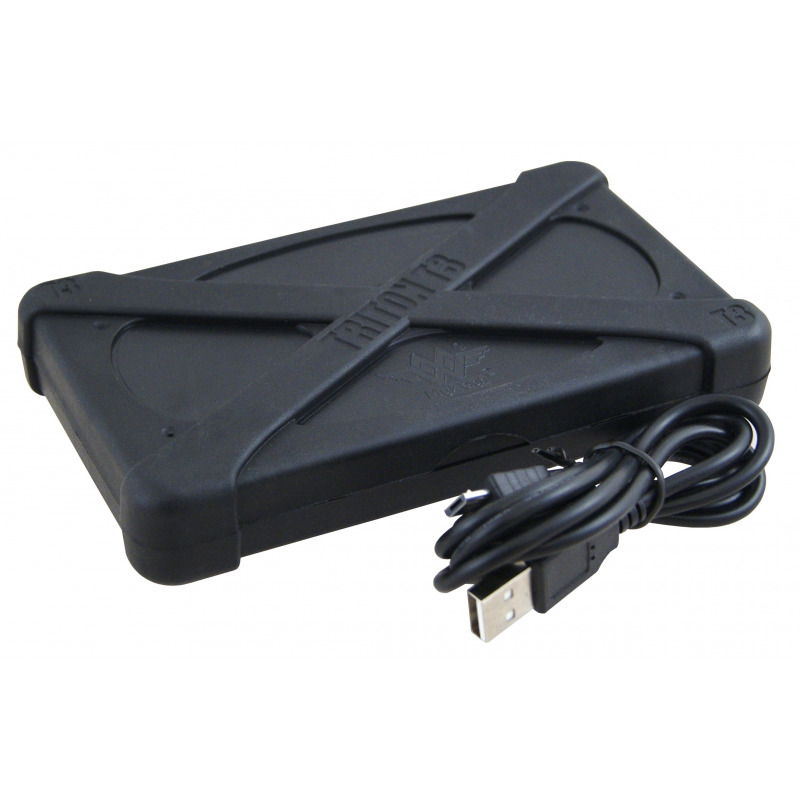 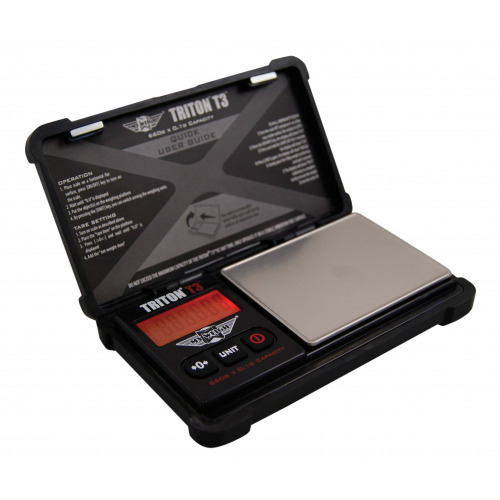 The T3 tray is designed with slightly larger surface area and raised edges for stability. 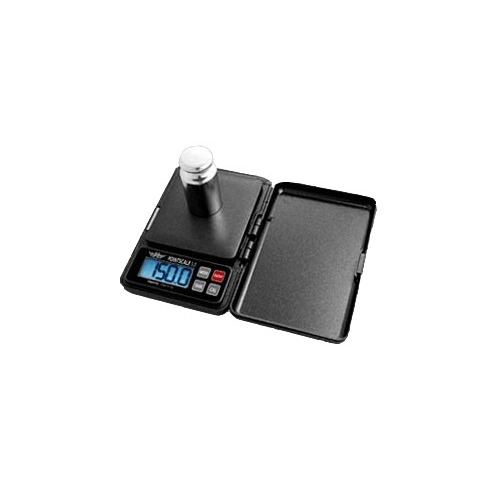 Scale Size: 5.5" x 3.25" x 1"
Tray Size: 2.4" x 3.125"